Beautiful Summerwood two story with exceptionally desirable floor plan and so many features ideal for your family...lovely curb appeal, leaded glass front door, bricked front porch, dramatic two-story entry, iron spindle staircase, expansive ceramic tile, formal dining, and wonderful island kitchen with granite counters, recessed lighting, stainless appliances, gas range, built-in desk, island bookshelf and tall cabinets. 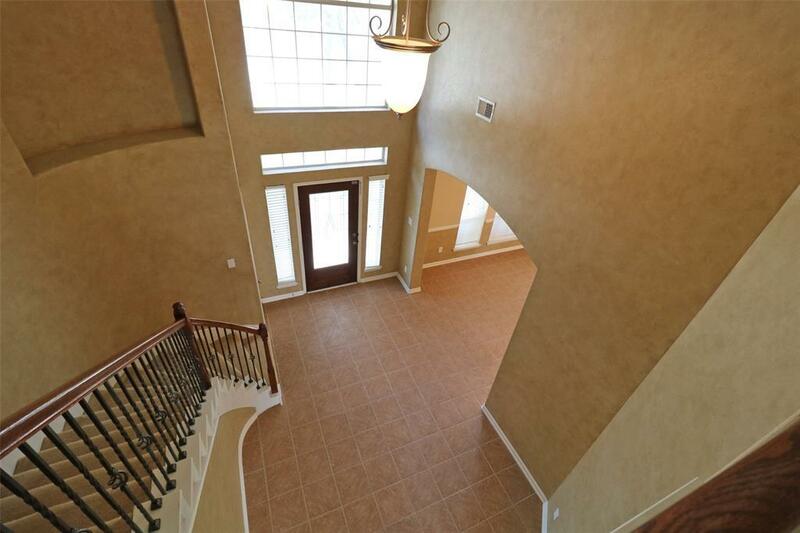 The master suite is downstairs, and the huge game room is upstairs. 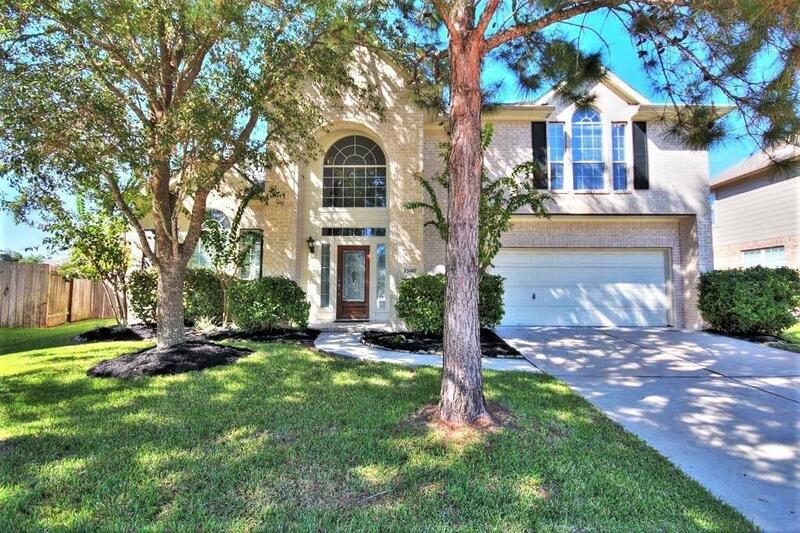 Master bath has double sinks, oval garden tub, separate tile shower, and roomy master closet. The pool sized backyard has lots of play space, and the covered patio is another wonderful feature. 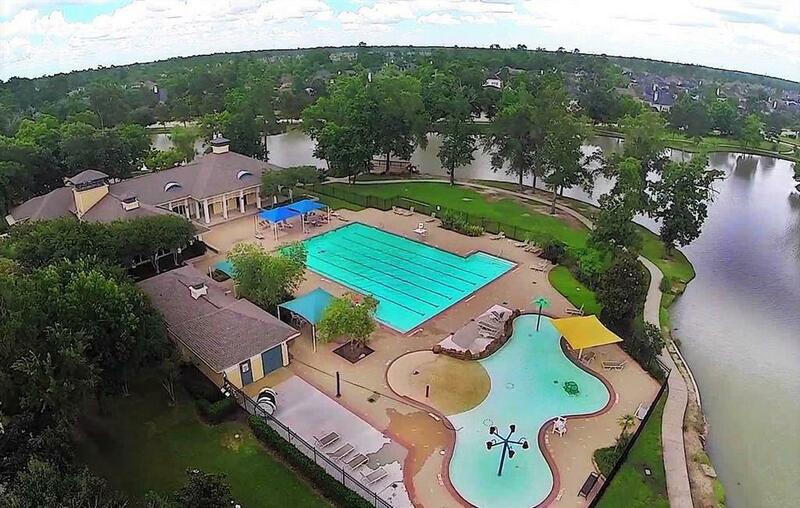 Master planned Summerwood is a family friendly and affordable community with lots of amenities...two pools, 2 lighted tennis courts, 17 acres of lakes, miles of hike/bike and nature trails, and numerous parks and playgrounds. No Harvey damage per the seller. 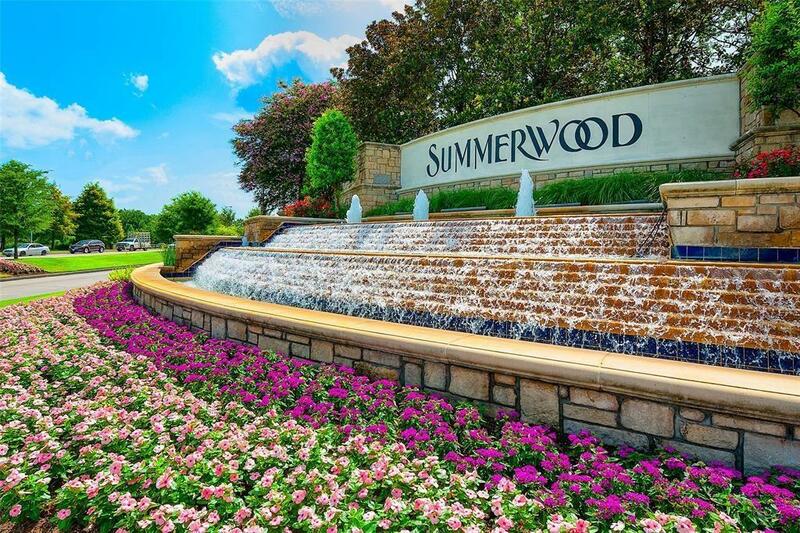 Come home to Summerwood today! Listing courtesy of Re/Max East.